In 1899 Father William O’Connor invited the Dominican Sisters of San Rafael to come to Stockton, California, almost 100 miles away, to train nurses for a desperately needed hospital. St. Joseph’s Home and Hospital, initially a diocesan work, was given to the Sisters in the early 1900s since it thrived with their leadership. Today St. Joseph’s Medical Center is part of Dignity Health, a co-sponsored ministry of the congregation. It is still thriving and serving the people of the San Joaquin Valley. St. Joseph’s Foundation has led the charge to raise funds for a Hybrid Suite, the new gold standard in cardiac medicine. 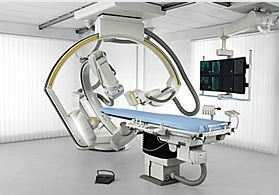 It can be transformed from a cardiac cath lab to an operating room in a matter of seconds, saving time and potentially lives. One fundraising activity is the annual 5K Fun Run. 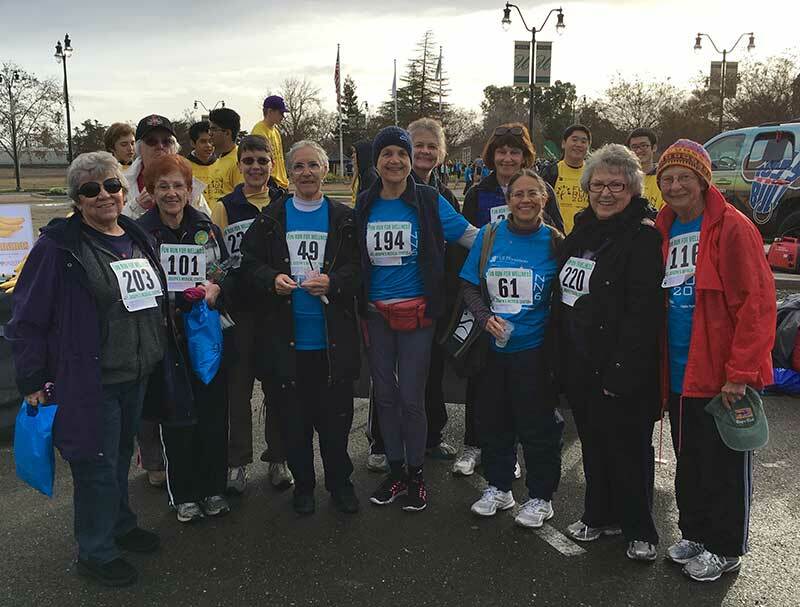 Each year the Sisters in Stockton organize a team. Sister Katherine Hamilton, Coordinator of the Interfaith Caregivers program at St. Joseph’s, organized the 2016 team. On Saturday, January 23 the rain held off, we all did our best, and gathered for brunch burritos afterwards!